Bullying can be stopped in most situations. Someone just needs to stand up and say 'no'. What are you doing to stop bullying and harassment? Most bullying and harassment happens in front of peers and friends. But when someone steps in, most bullying stops. This means that more bystanders (i.e. people like you and me) need to take action when we see bullying and harassment happening, whether it's on the playground or on social networking sites like Facebook and twitter. At least 1 in 10 young people have experienced cyberbullying. Cyberbullying consists of getting nasty, hurtful, threatening or embarrassing messages via the internet, phone or other technology. Having someone not respect your privacy by logging into your account is cyberbullying. Spreading rumours about you online or by phone is cyberbullying. Sometimes cyberbullying is private, sometimes it’s public. Either way, cyberbullying is harmful to people’s wellbeing and confidence. You may not have been cyberbullied yourself, but you’ve probably seen or heard of it. That makes you a bystander. But you don’t have to stand by and watch. You have the power to help someone being cyberbullied! You have the power to help a friend through private or public messages of support. You have the power to help that person understand their rights and what they can do to stop the cyberbullying. Most of all, you have the power to let someone know that they are not alone. Remember, if you are watching cyberbullying, or know about it, you’re part of the problem. Become part of the solution! Take a photo, screenshot, make a diary note. 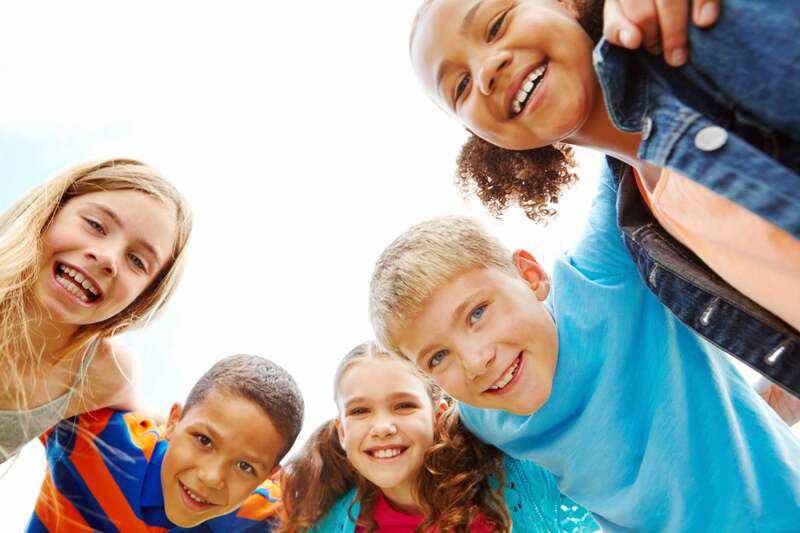 The person being bullied may not know how to or the importance of saving the evidence. You can help them by keeping a record of when and where the cyberbullying is happening, and what happened. If it gets really nasty, you might need to get school, work or the police involved. Take positive action in ways that make you feel comfortable and safe. If you feel safe, tell the person bullying to stop. The person may be bullying people because no one has ever stood up to them and called them out on what they are doing. Otherwise tell someone you trust like a teacher or parent about what is happening and get advice about how you can help stop the bullying behaviour. You don’t have to tell everyone what’s really going on, but find at least one person you can talk to. Being bullied is not your fault, but being isolated by it only gives the cyberbully more power. You could respond by sticking up for the person being bullied in an open way, but if this sounds too challenging or scary, you could also send a private message or text to the person being bullied to show you support them. Organisations [see our Get Help section] that have helped many teens deal with online problems. Most sites have ways to report bullying. 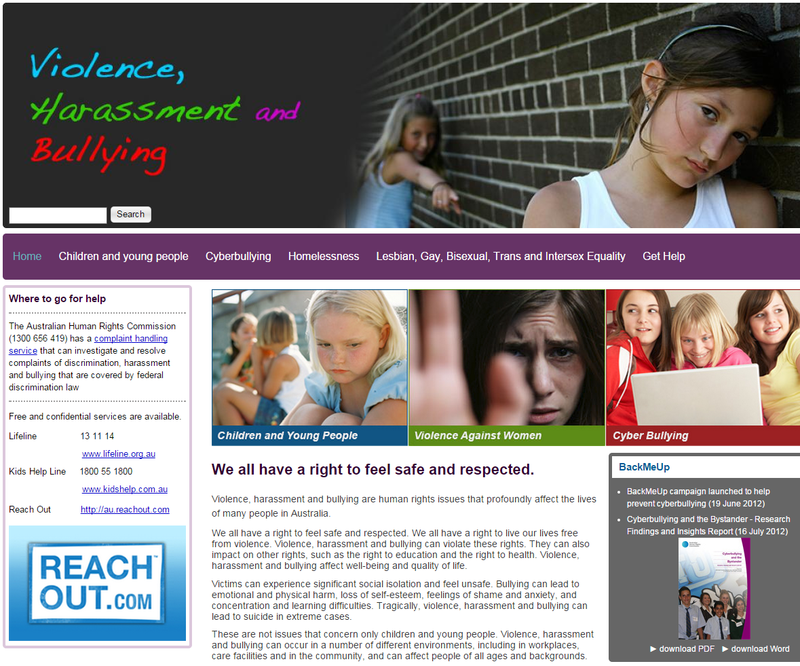 Cybersafety can help you report cyberbullying directly to the website that you are using. The person being bullied might not know about privacy settings. Let them know that they can change these so that their info is only viewed by friends and family. Also let them know they can block a user or even delete a so-called “friend” at any time. If you or someone else is being cyberbullied and need more support, check out the Get Help page. Don’t stand by. It could be you. 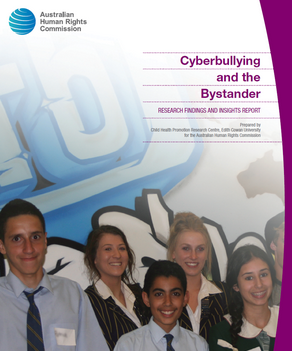 For additional information and support, see the Australian Human Rights Commission's 'Violence, Harassment and Bullying' webpage and the 'Cyberbullying and the Bystander' publication.